A consortium led by Birmingham City Council has secured funding from the Cabinet Office to support the development of a Birmingham Data & Skills Hub. 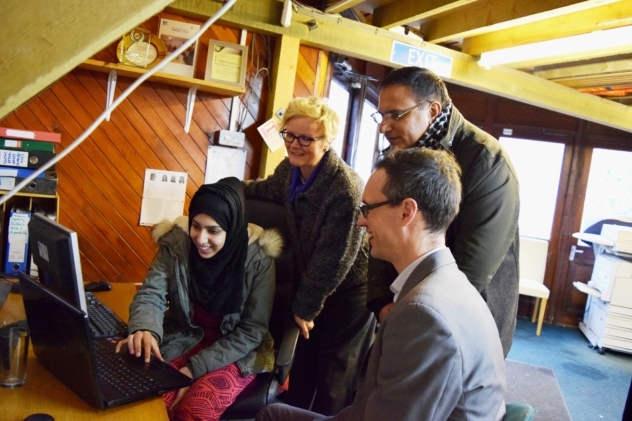 It is hoped the hub will act as a catalyst to encourage citizens, communities and third sector organisations to understand the value of open data analysis to help address community issues that matter most to them. The consortium, including partners from Aston University, Boilerhouse Media, Podnosh and RAWM (Regional Action West Midlands), has received £124,000 from the Cabinet Office's Release of Data Fund that will help accelerate and automate open data extraction and publication processes from Birmingham City Council's systems and others onto Birmingham's new Open Data Hub that is currently under development.